Not finding what you are looking for? This could be it! 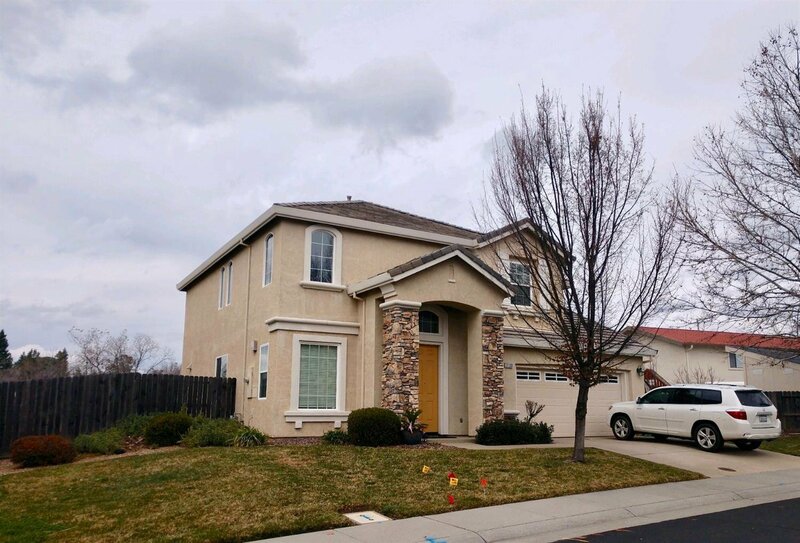 Lovely, well apportioned two story home in Auburn off Bell Road. Downstairs office currently being used as a bedroom. East facing home with spectacular sunsets off the patio. Listing courtesy of John J. Veth, Broker. Selling Office: RE/MAX Gold Laguna.